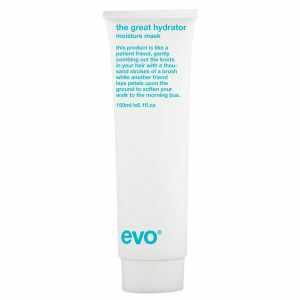 Explore the range of hair cleansing products from Evo here at Mankind. 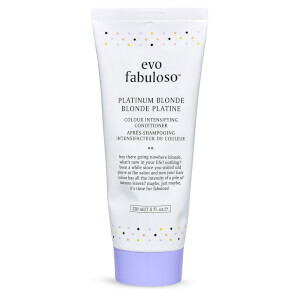 When your haircare routine starts with an incredible shampoo and conditioner, it becomes instantly easier to care for your hair and keep it both looking and feeling healthy. The collection of hair cleansing products from Evo are designed to remove all product build up, dirt and impurities from the hair and scalp for ultimate cleanliness. The Evo Ritual Salvation Conditioner is specially formulated to build strength in coloured, chemically treated and damaged hair. 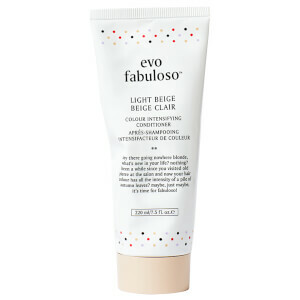 The innovative blend of active ingredients soften and detangle strands for overall improved manageability. Coloured hair also stays brighter for longer. 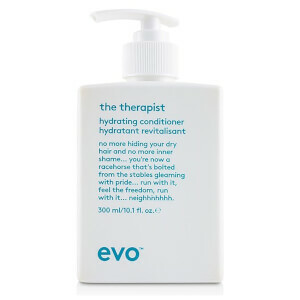 The Evo Normal Persons Conditioner is a nourishing hair conditioner containing a blend of moisturisers and proteins. 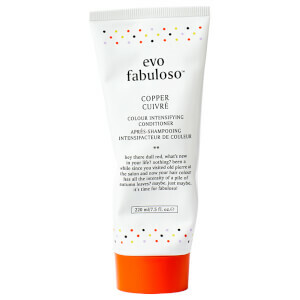 With anti-sebum agents and scalp stimulating ingredients, they make hair feel soft and manageable whilst appearing ultra-healthy and shiny.